Quality plastic, or modern aluminium, windows are another important aspect of energy-saving housing, without which a building that aspires to energy savings cannot be imagined. This means at least double glazing. 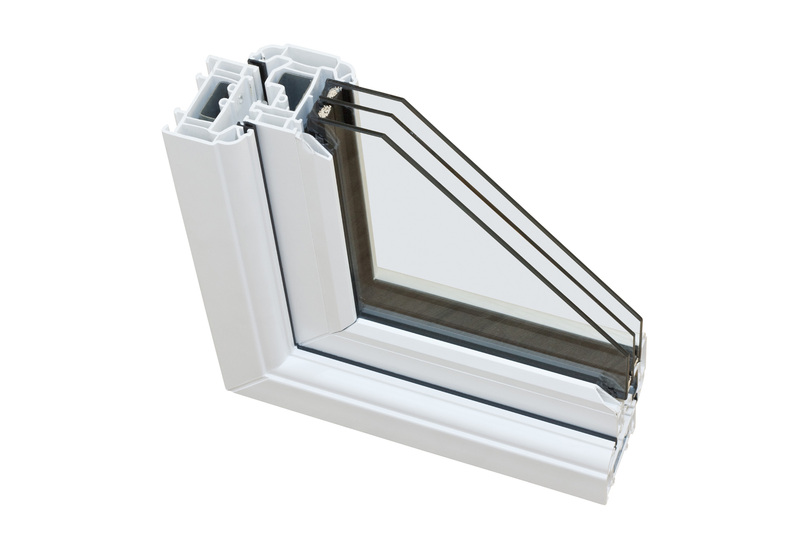 In our project design, we have even gone a bit farther and we offer you plastic windows with triple glazing. Compared to double glazing, they save 40 or more per cent of the energy escaping through the windows.